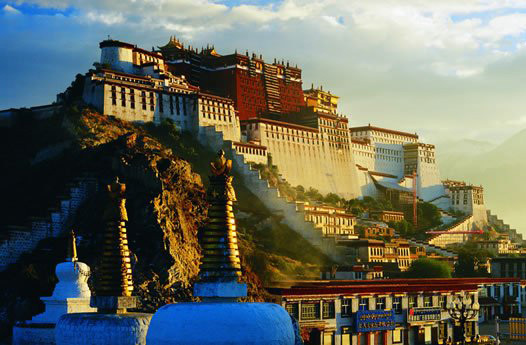 Tibet has been a turbulent area since 1951. 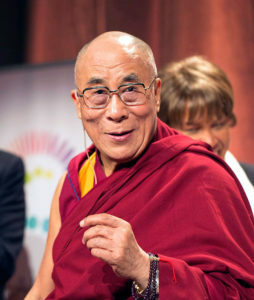 The situation has worsened since the fourteenth Dalai Lama took refuge in India. The area has been facing many issues with the Chinese government has become especially bad over the past few years. Any Tibetans have fled the region and taken refuge in some other country. These refugees, in the other areas of the world, have been actively participating in trying to create awareness about what is happening in Tibet. 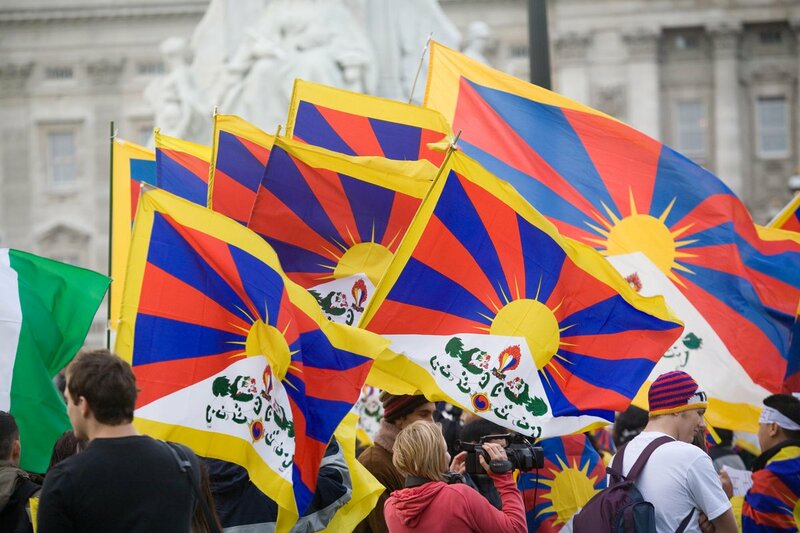 Along with this, these refugees in collaboration with other people are organizing events all over the world to free Tibet. The Pro Tibet Festival is a festival organized by the members of the ProTibet Team. This festival’s primary aim is to make the population aware of the issues faced by the Tibetan people. The festival is hosted once a year and has various events. The festival will go on for two days. The entry fares will be decided about a month before along with the venue. The festival will have many significant events, such stall for food and drink, booths which give away Tibetan merchandise made authentically by the Tibetans residing away from the area. There will also be a play, which will encompass the activities and the events which led to the present situation in the region. Along with this, there will be a discussion with Tibetan monks. The refugee monks will be invited from other countries, to provide profound insight into their region’s culture and their Buddhist teachings. There will be a rock concert on the second day, towards the evening. The proceeds from the rock concert will be provided to refugees and to fund the festival. 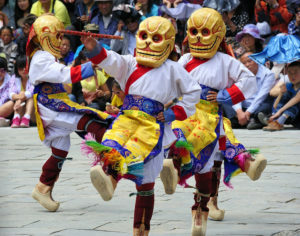 The festival will begin with a cultural display of Tibetan culture. The rally of the cultural presentation will take place in the morning and make its way around the city to showcase the brilliance of the area’s culture. 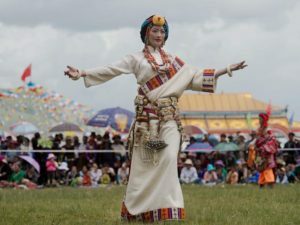 The rally will have traditional music and traditional dance from the Tibetan region to provide the authentic of the region’s true atmosphere. An exhibition of art and traditional clothing will be displayed on both days. For those who wish to buy something from the show will be allowed to do quickly. Apart from this the food and the free merchandise section and stalls will be open on both days from the morning. Also, there will be a counter with proper registration for a donation. The play depicting the events leading to Tibet’s present condition will be displayed three times, once in the morning after the opening of the festival, once in the afternoon and for the last night before closing for the day. This play will be displayed on both days of the festival. The closing ceremony will be held after the last display of the play. One of the monks will be asked to give the closing speech, and the festival will return the next year.